The Reno-Tahoe Open, held at Montreux Golf & Country Club on its Jack Nicklaus Signature Golf Course, has landed a new title sponsor and is changing its name to the Barracuda Championship, under a four-year, multimillion-dollar deal with California-based Barracuda Networks Inc., according to tournament and PGA Tour officials. The title sponsorship is the first the 16-year-old tournament has had since it was played as the Legends Reno-Tahoe Open in 2008 and 2009. This year’s tournament has a $3 million purse and is set for July 31–August 3 at the Jack Nicklaus-designed layout, which opened for play in 1997 and was named to Golf Digest’s list of the Best New Private Courses in 1998. Tournament director Chris Hoff said PGA Tour policy prohibits him from revealing details of the agreement but said it is in the “range” of $1 million a year. “The important thing to note here is the investment is significant and it’s for at least four years,” Hoff said. Based in the San Francisco Bay Area, Barracuda Networks specializes in computer data storage and security systems. 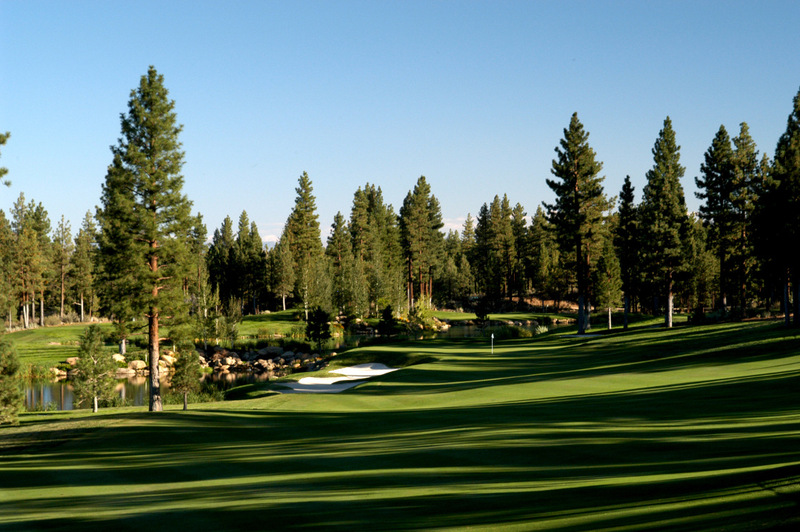 Huff acknowledged there was some reluctance to relinquish “Reno-Tahoe” as part of the name of the tournament, which is played on a course situated in Reno and winds through towering pines and mountain streams on the edge of the Sierra. RED Development, builder of the Legends shopping mall in neighboring Sparks, paid $1.6 million for the previous two-year title sponsorship. The only other title sponsor was Greens.com, which signed a $1 million deal for the 2000 tourney but paid only half that amount before going out of business just weeks before the tournament. The tournament is the PGA TOUR’s only event with a Modified Stableford scoring format, meaning rather than counting the total number of strokes taken as in typical stroke play golf, points are scored based on the number of strokes taken at each hole. Good play earns points and poor play takes away points, and unlike conventional tournament golf, the objective is to have the highest score. To learn more about the tournament, visit renotahoeopen.com.